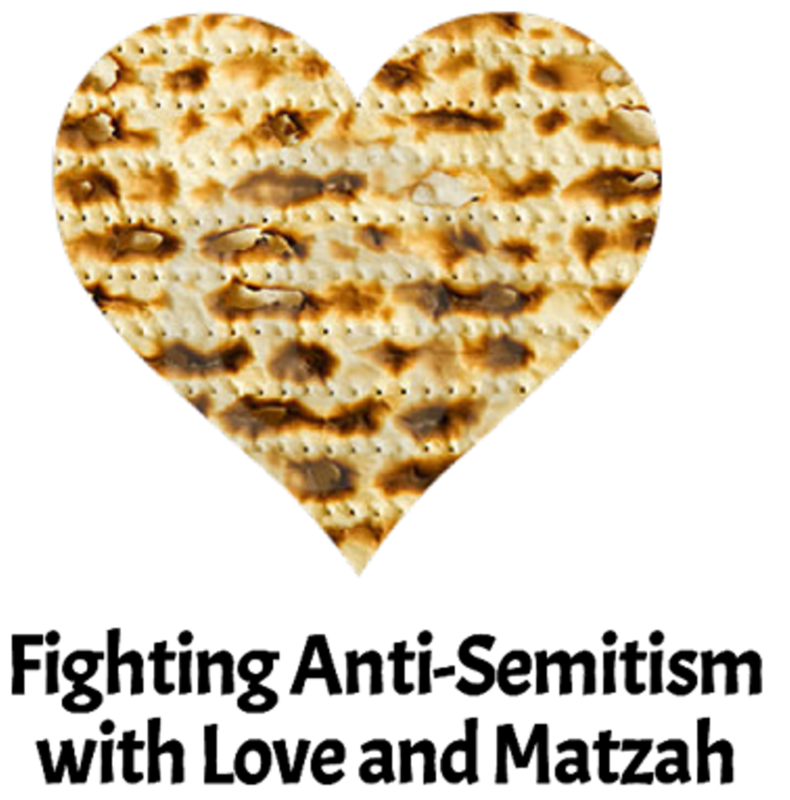 Push back on anti-semitism with love and matzah! When: April 19-27, 7:30 p.m.
Holding or attending a Seder? Invite two friends or acquaintances who have never attended a Seder to join and participate. Anti-semitism stems from many sources. Some misconceptions or misunderstandings happen due to a lack of knowledge. 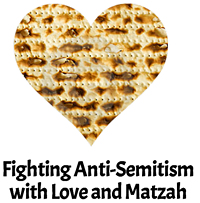 You can make a difference at this year’s Seder. By opening your home at this most Jewish of holidays you invite your friends to walk beside you while you take your journey from slavery to become a member of the Jewish nation. Together, all your guests will learn from each other and experience something wonderful! Sign up at https://2forseder.org/participate/ today to participate!